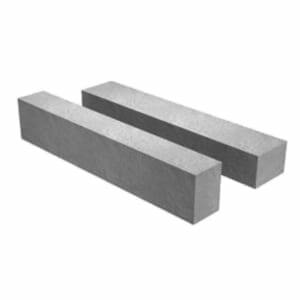 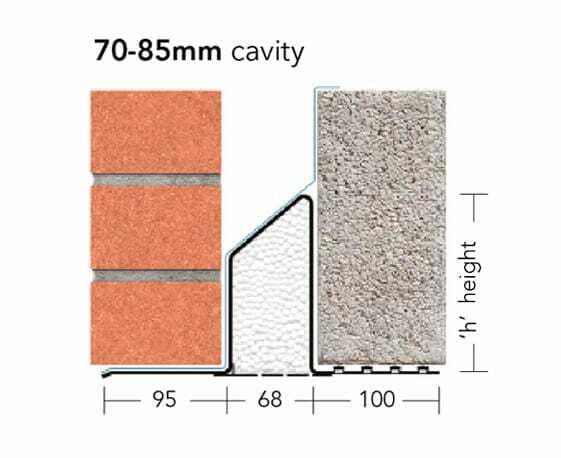 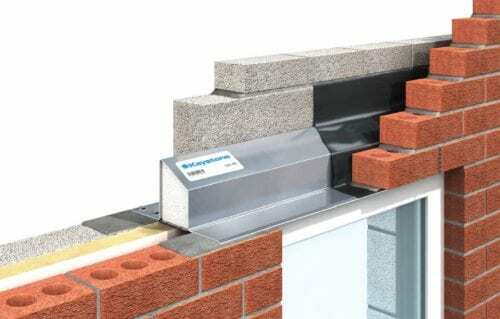 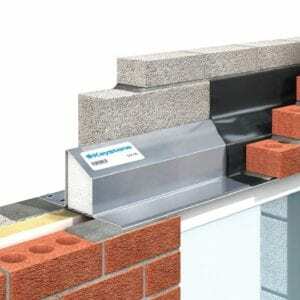 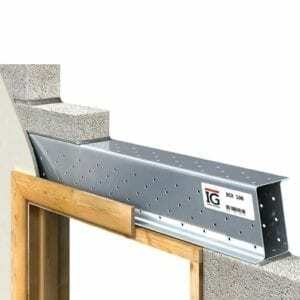 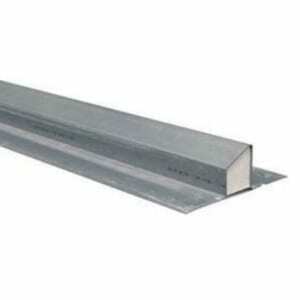 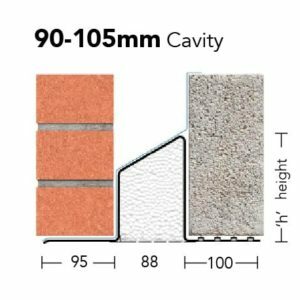 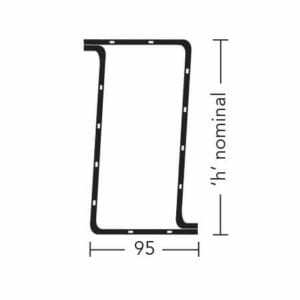 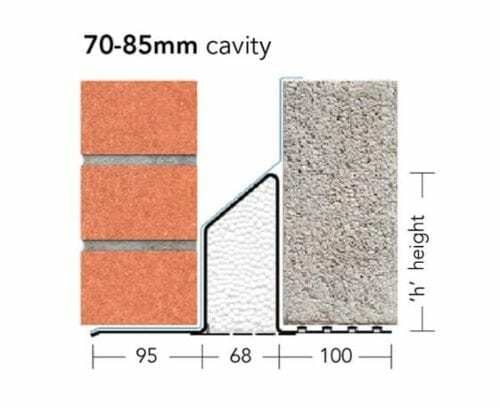 Keystone Cavity Wall Lintel S/K-70 in various lengths. 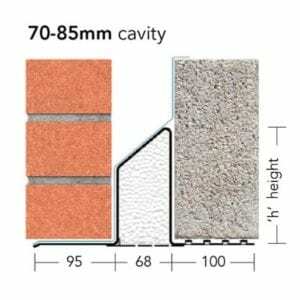 If this brand of product is not available we may offer an alternative with the same or similar properties. 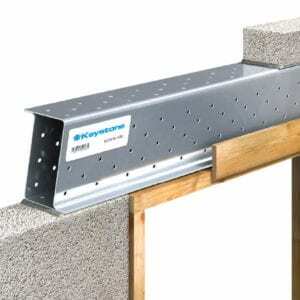 Keystone lintels are available to be delivered to selected postcodes.